Floral Cushion cross stitch pattern... 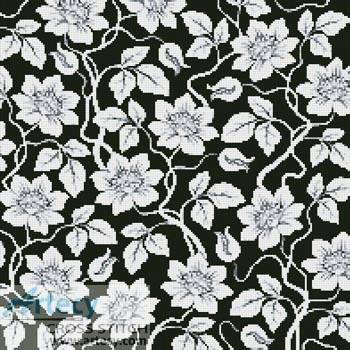 This counted cross stitch pattern of a Floral Design was created from an image copyright of Weimei ji - Fotolia. It would look good on a cushion or wall hanging. Only full cross stitches are used in this pattern.